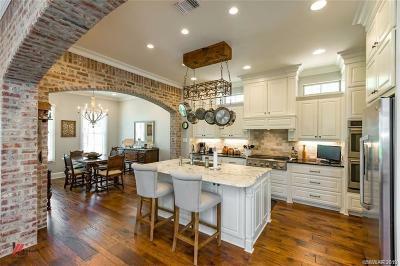 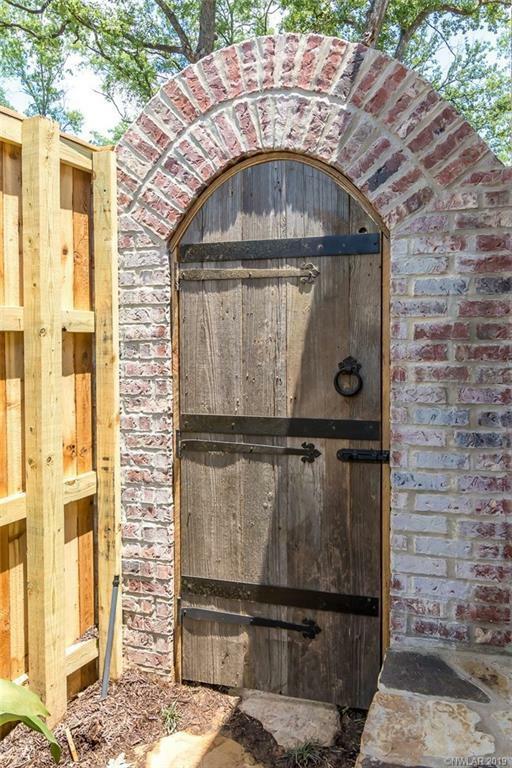 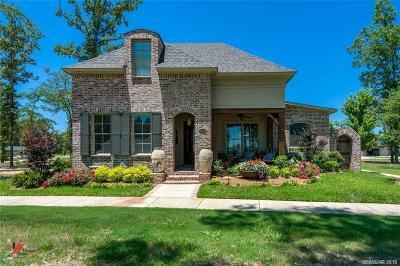 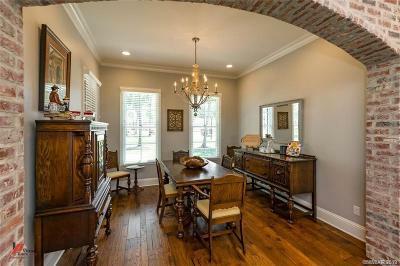 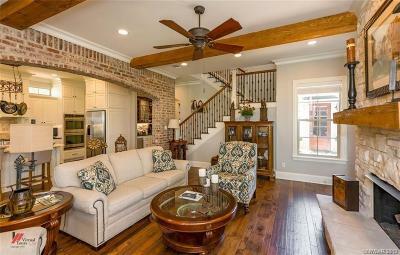 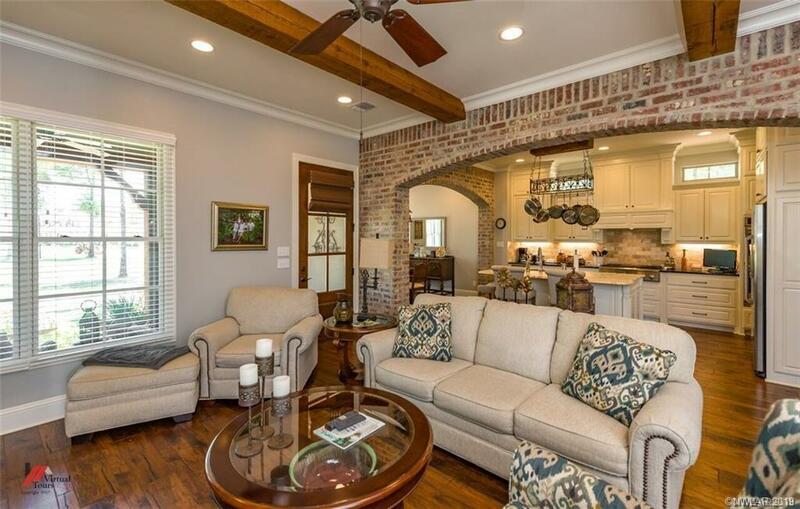 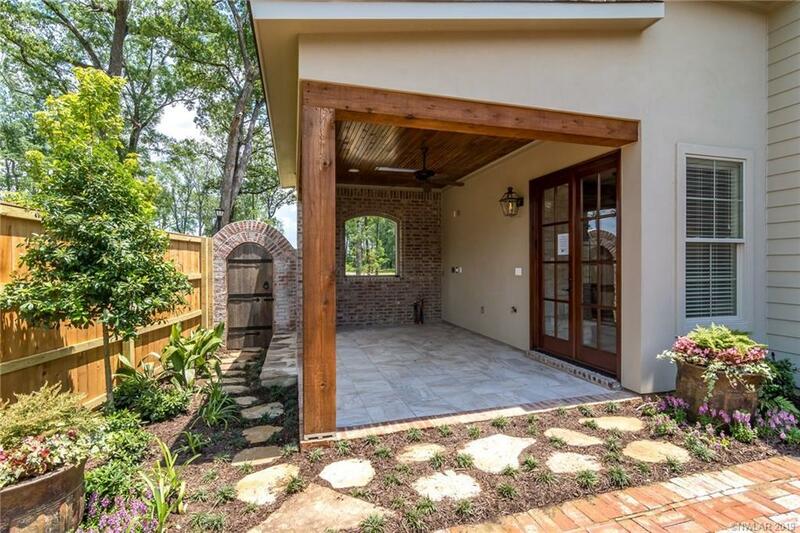 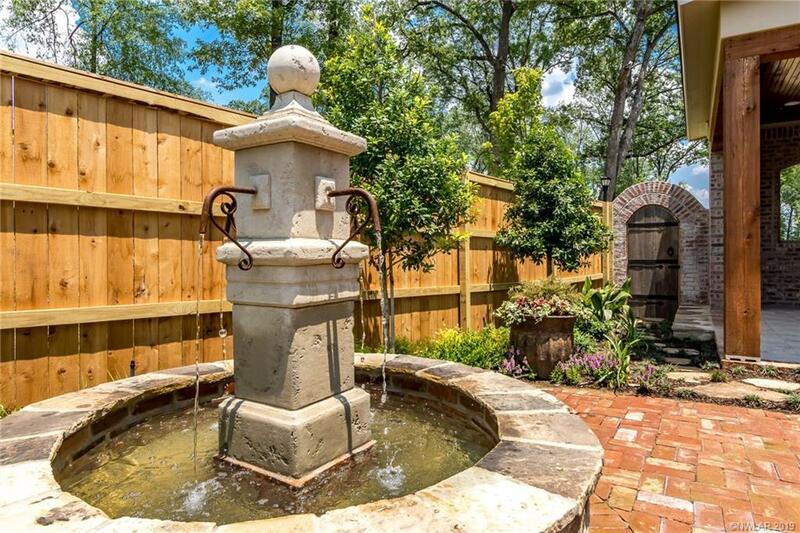 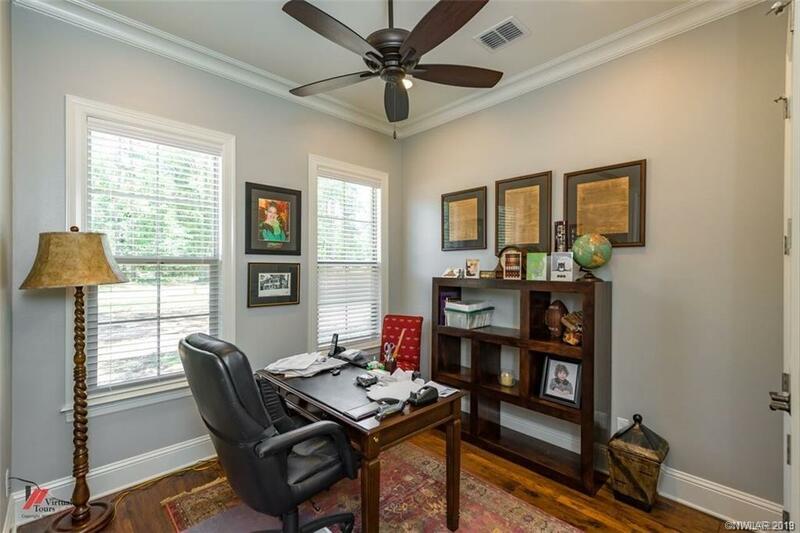 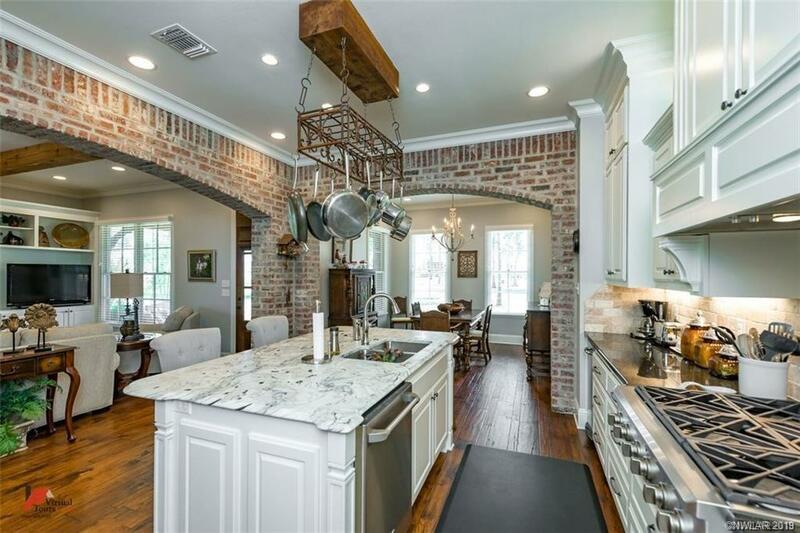 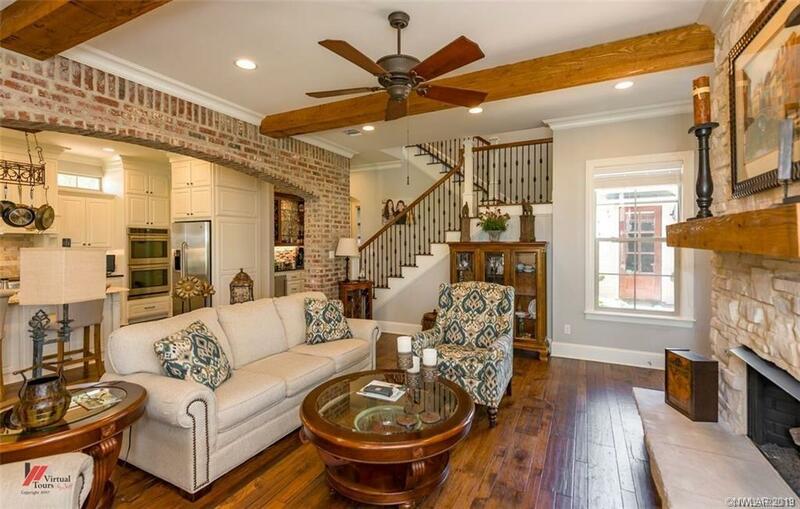 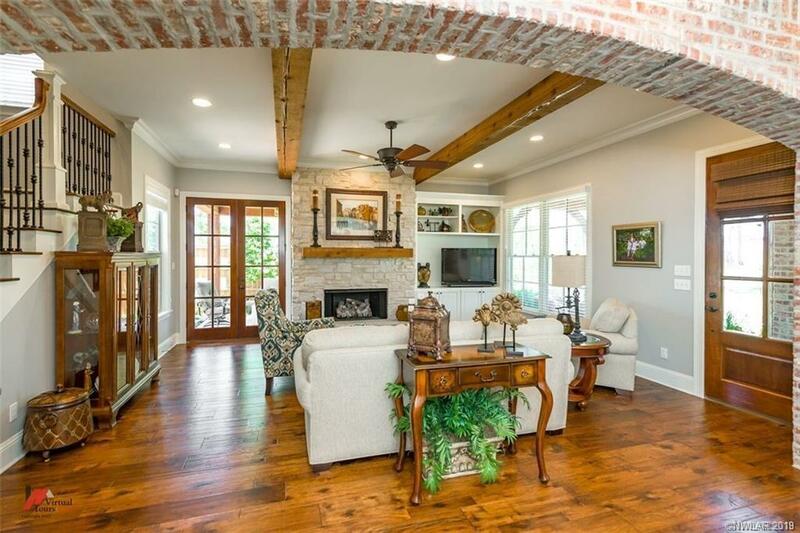 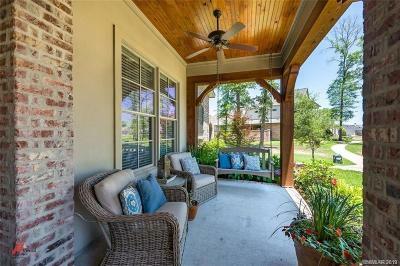 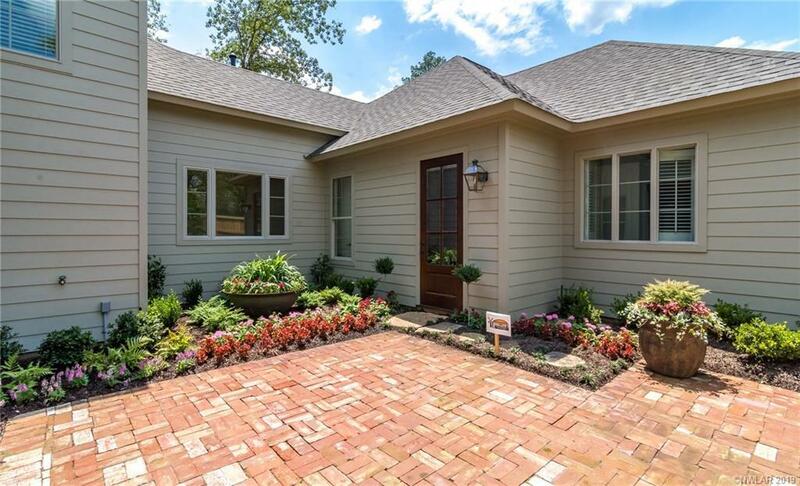 On Greenleaf Park, Courtyard w/ brick paving & custom fountain; Brick arches in Living, Dining & Kitchen. 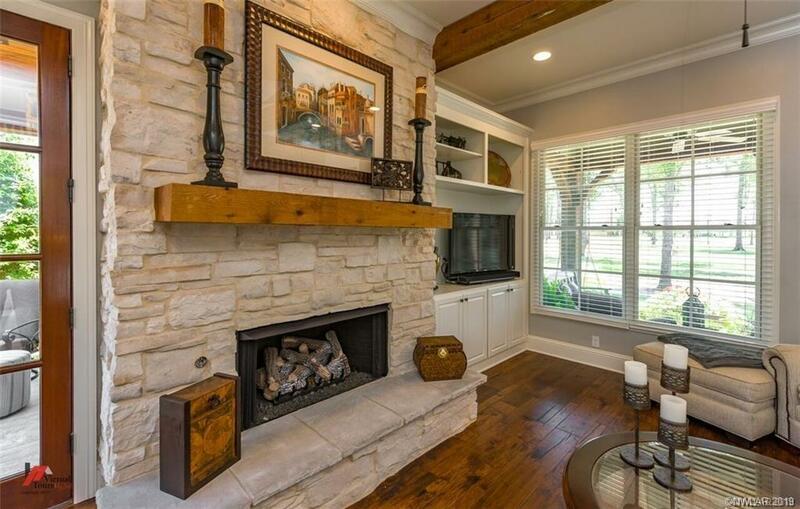 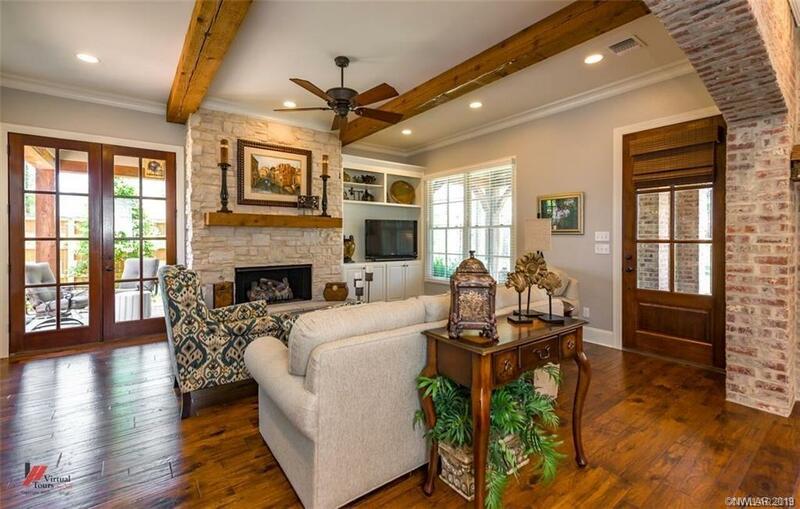 Gorgeous white stone fireplace. 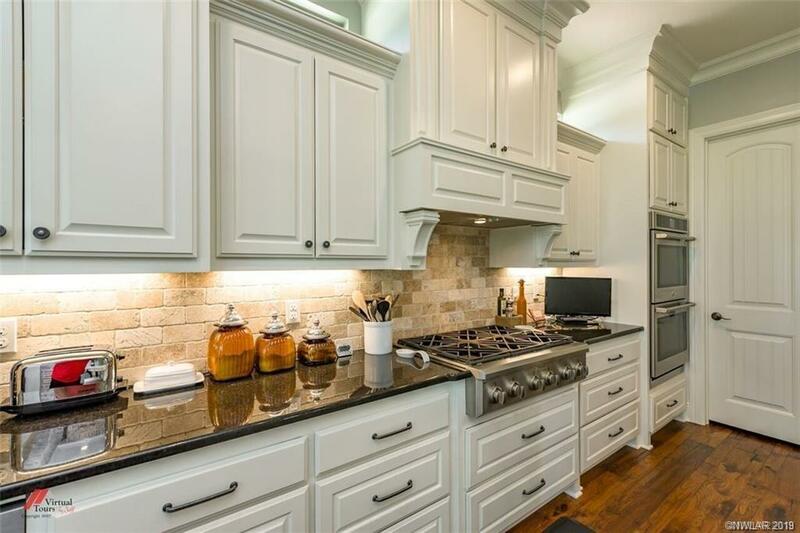 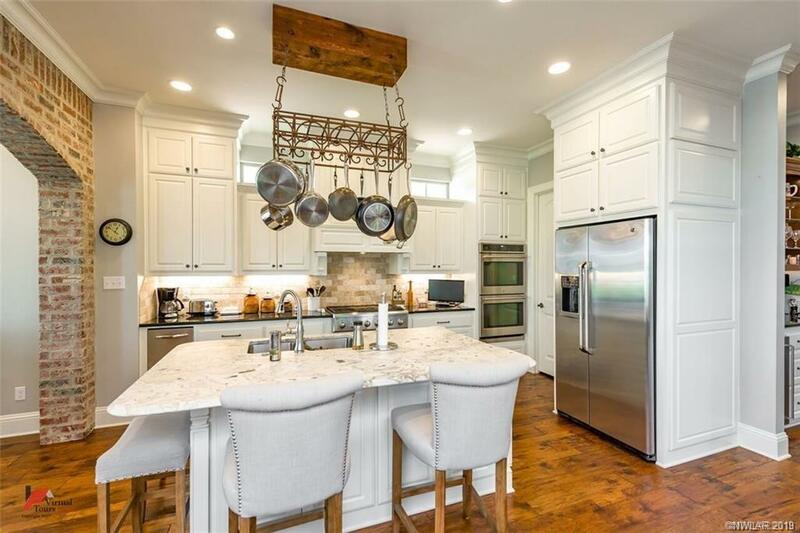 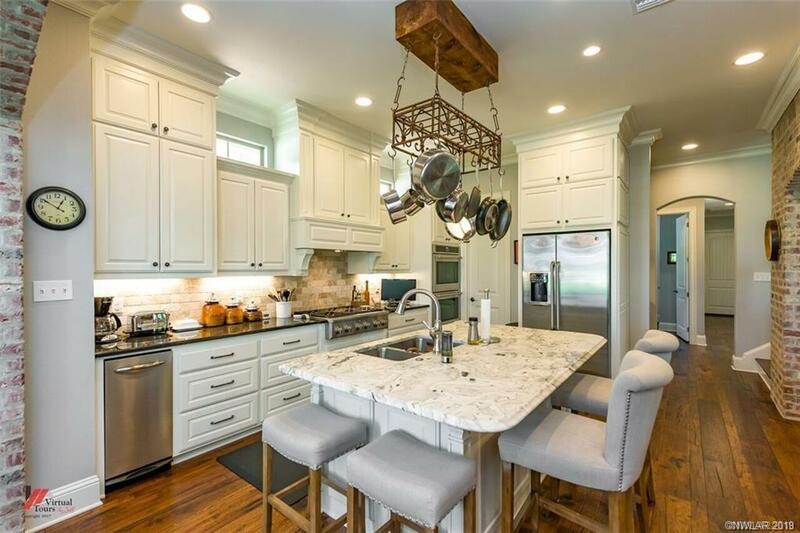 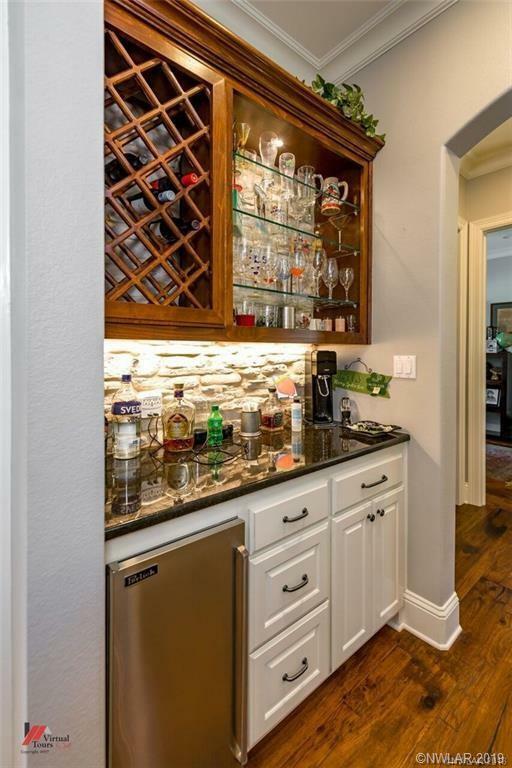 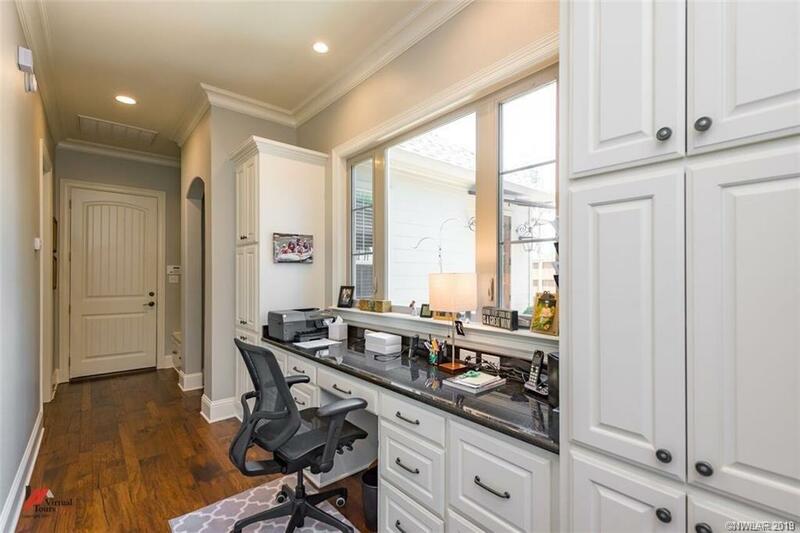 Kitchen w/ marble island top, GE Cafe appliances & outdoor bar with grill, ceiling heaters. 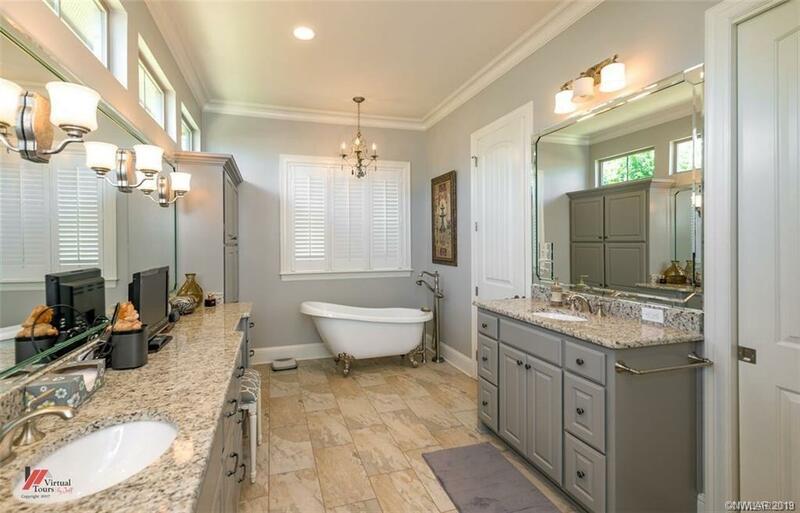 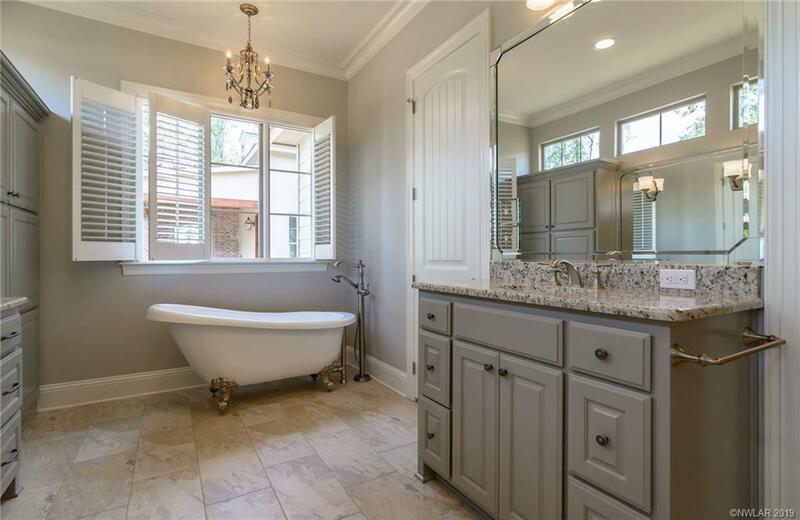 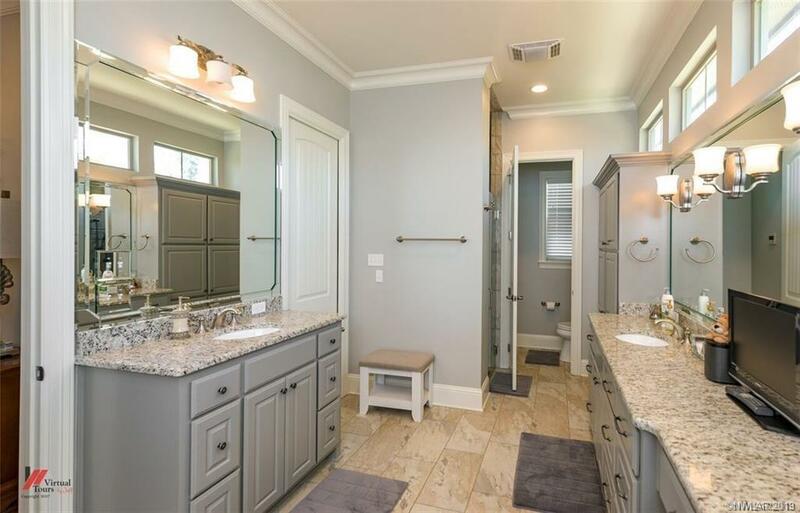 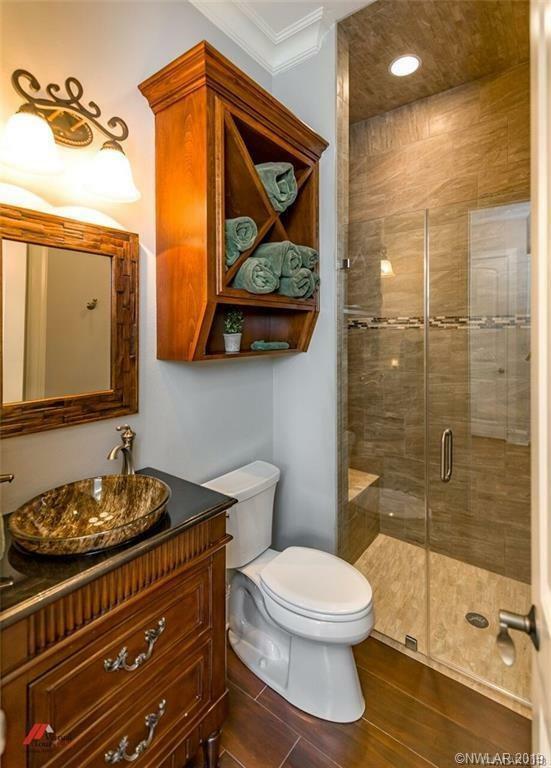 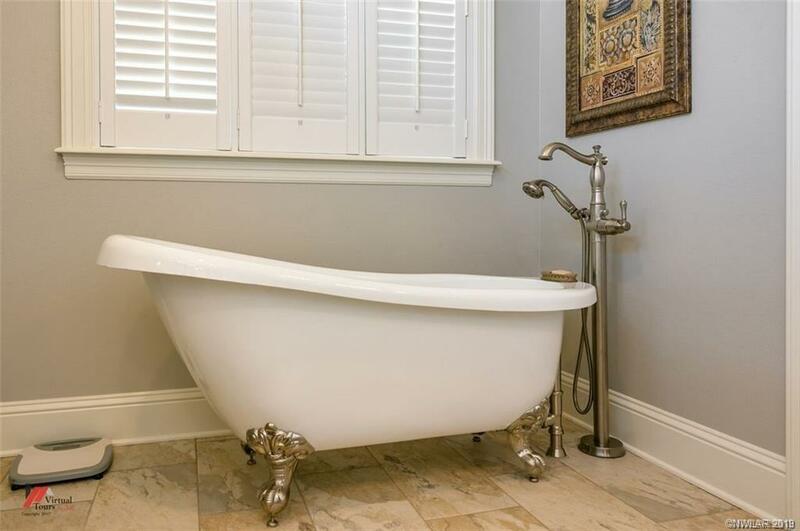 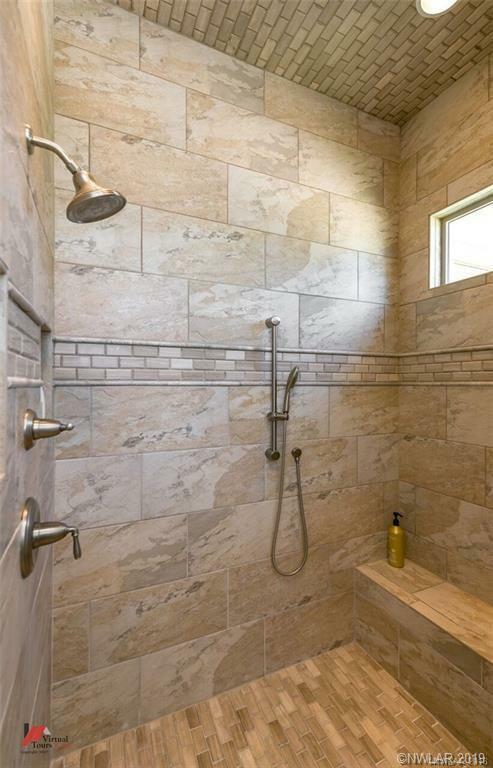 Master Bath - free standing tub & large picture window. 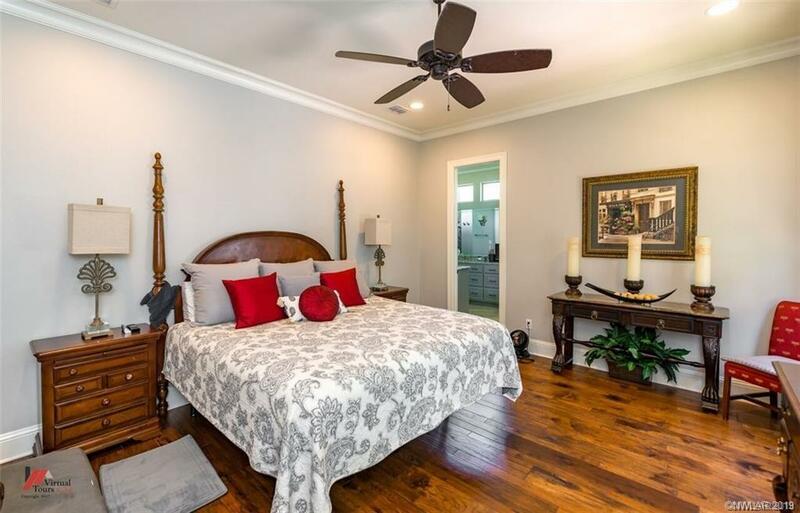 Energy-efficient premium foam insulation, windows, 2 tankless water heaters, radiant barrier roof decking. 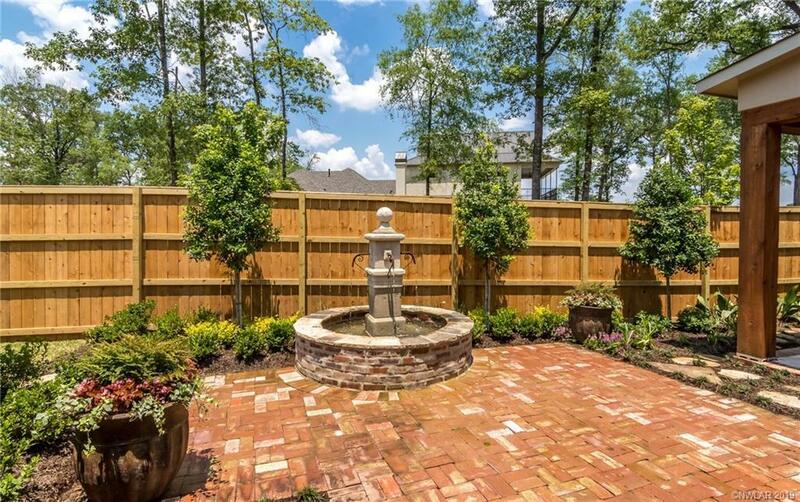 Gold cart garage, extensive landscaping, pot irrigators, mosquito mist, garage shelving system, walk-in attic access.